Since Vault Cosmetics’ founder, Jacqueline Mgido, brought Hollywood’s makeup secrets to Zimbabwe, her brand has grown from strength to strength. In her quest to spread her wings and dominance in an industry which is only starting to cater for women of colour, Vault Cosmetics will be launching in Kenya this Saturday. 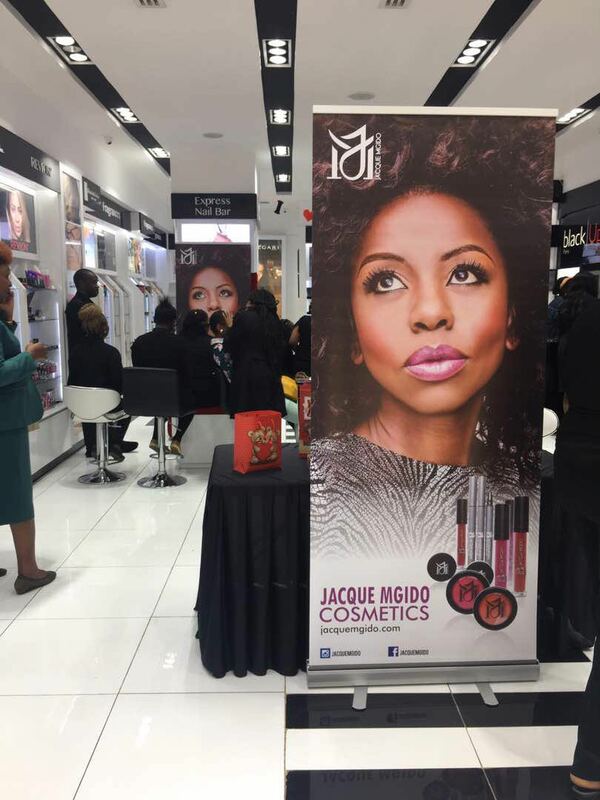 The makeup line which has been rebranded to Jacquemgido has joined forces with Dr Joyce Gikunda of Linton Beauty World. 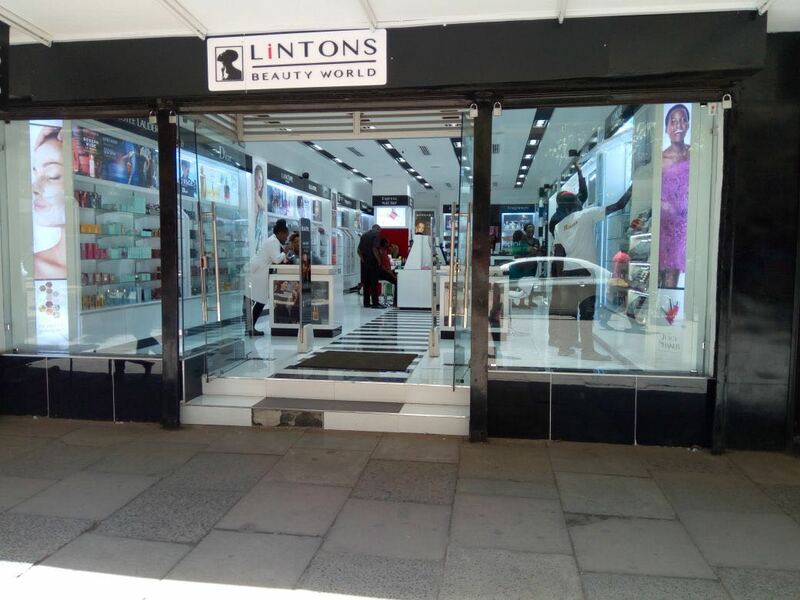 “Linton Beauty World is the biggest cosmetic distributor and is owned by one of the most successful business woman in Kenya. “Launch preparations are going great, I sent one of my top makeup artists to go and train. “I am super nervous because it’s a completely new territory but I am leaving it to God now. “I am so excited to show the world that Zimbos made this brand, education is what they can expect from Jacquemgido aka Vault Cosmetics because we are here to show them great products and educate on how they can use the product,” Mgido told H-Metro. One of the brand’s makeup artist, Valerie, is already in Kenya for the launch and has been conducting lessons with Jacque Mgido’s cosmetics. In true Vault style, the event will be characterised by demos, drinks and makeovers. Jacque said she has started receiving attention from the USA market as her products are now available on Amazon. 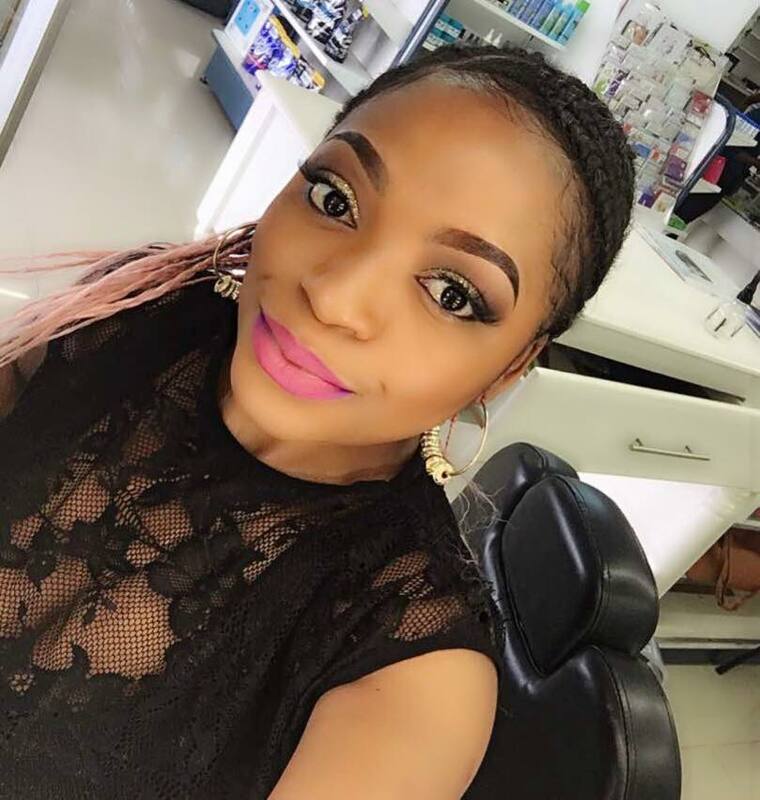 “I am pretty much going into the Sephora of Kenya, loads of makeup lines are sold in there and training the Vault way is the only way to achieve that perfect look. “The influencers have played a very big part in educating us everyone and bringing awareness. “As a brand I have arrived among the big players, USA is the goal now and they have started noticing,” she said. The Kenya move is said to have been social media driven marketing wise.